Does Laser Hair Removal Work? Laser hair removal is one of the most common aesthetic procedures performed today. Both women and men use laser hair removal as a near-permanent solution to coarse, unwanted hair that other time-consuming and painful hair removal methods don’t effectively treat. While saying goodbye to shaving, waxing and plucking may sound too good to be true, laser hair removal can put an end to your unwanted hair in four to eight treatments. All of your hair, whether on your face or body, grows from a root at the bottom of what’s known as a hair follicle. While you have approximately 100,000 hair follicles on your head, you have close to 5 million hair follicles across your body — meaning the chance for a substantial amount of hair growth over the course of your lifetime. Laser hair removal safely directs thermal energy into your hair follicles, permanently inhibiting additional hair growth. In contrast, waxing and plucking only temporarily target your hair roots, while shaving doesn’t affect them at all. Laser hair removal is best performed during the anagen cycle. With multiple appointments, we can be sure that we’ve reached most of your hair follicles during this active period. While laser hair removal doesn’t mean permanent hair loss, it can significantly reduce hair growth over time. Patients can expect a 10 to 25 percent reduction in their hair after the first appointment. Any hair that does regrow will typically regrow much finer and lighter than before, especially if your hair was darker to begin with. Maintenance treatments every few months to years are suggested for long-term results. 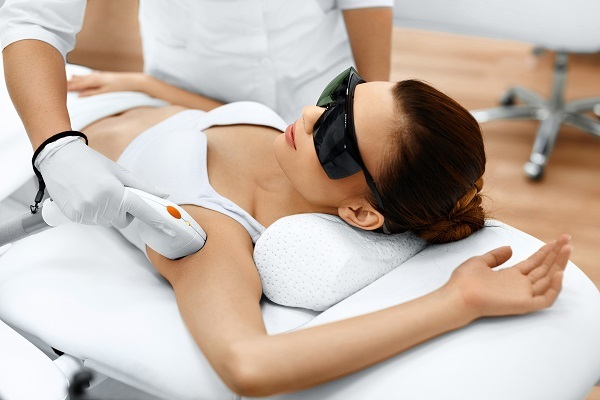 Your skin color, hair color and thickness, and where on the body laser hair removal is performed can all affect how long your results will last. Our team can discuss expected treatment outcomes with you during an initial consultation. Body hair can be embarrassing and affect your confidence in certain clothing and social situations. Laser hair removal provides quick and precise results, allowing you to live hair and embarrassment-free. 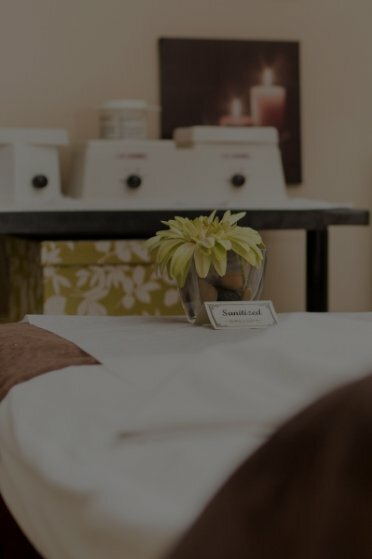 If you’d like to learn more about laser hair removal or schedule a consultation with one of our team members, call our Spruce Grove, Alberta, office at 780-306-7676 or use the form on this page. We have offices in Spruce Grove, St. Albert and Sherwood Park, Alberta, and proudly serve clients in Edmonton and nearby areas. Scary Skin? We Can Help. Disclaimer: Official website of True Balance Longevity Med Spa. The information throughout this medical spa, skin care, and medical weight loss website is not intended to be taken as medical advice. The information provided by True Balance Longevity Med Spa and Dr. Ron Brown is intended to provide general information regarding BOTOX, Juvederm, Belkyra, laser hair removal, acne treatment, incontinence, vaginal rejuvenation, medical weight loss, facials, manicures, pedicures, massage, and more for residents of Sherwood Park, Spruce Grove, St. Albert, and nearby Edmonton, Alberta, Canada. This website is not intended for viewing or usage by European Union citizens. If you are interested in finding out more about our services or scheduling a consultation, please contact us today for a personal consultation. Copyright © True Balance. Website Designed, Developed, and Optimized by Page 1 Solutions, LLC.